Emaar Palm Gardens: Divine residences for generations to enjoy! 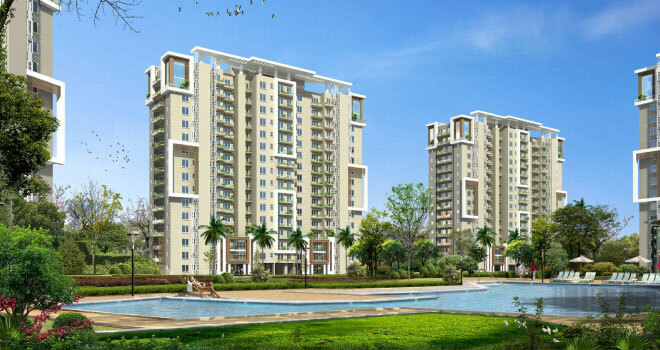 Emaar Palm Gardens is the latest offering by Emaar Group in Gurgaon. The residential complex is designed to embrace you with vast expanses of inter-connected theme gardens and aesthetically designed water bodies. The complex gives you the chance to live in the lap of nature, with the choicest of luxury amenities at hand. Emaar Palm Gardens offers outstanding infrastructure, as well as luxury amenities for a truly world-class living style. 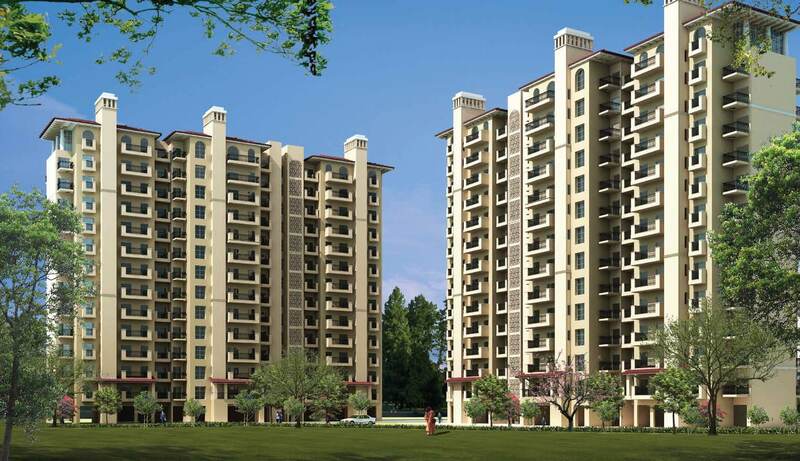 Emaar Palm Gardens Gurgaon is designed around a central green area spread over 8 acres. The project offers 3BHK apartment comes with fabulous internal and external features that ensure you enjoy modern-day lifestyle to the brim. The residences are the perfect balance of innovation and suburban charm to suit every lifestyle. The residential units come with vitrified flooring, laminated wooden flooring in master bedrooms, anti-skid flooring on terraces, and balconies. The apartments house a modular kitchen with granite counter top, stainless steel single drain board sink with CP fittings, high-quality electrical sockets, modular switches, and the latest safety features. External amenities are also great, with something for everyone. There is a mini-golf course, swimming pool, 3 km jogging track, a fully-equipped clubhouse, health club, tennis, badminton, and basketball courts for residents to enjoy. For kids, an exclusive play area has been designed to ensure that there is never a dull moment! 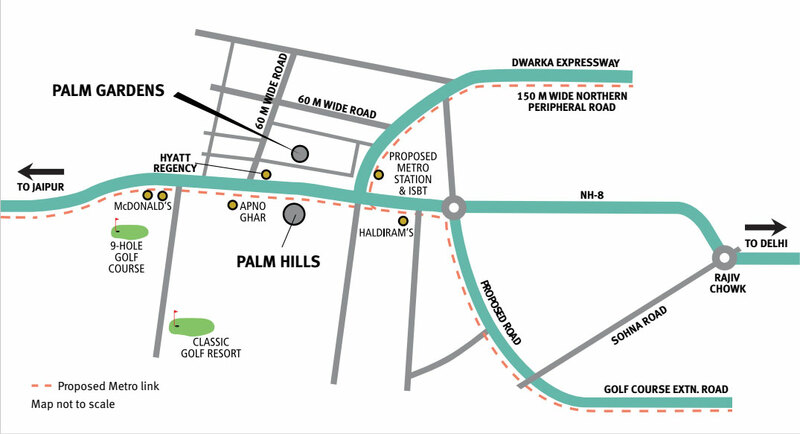 The project is strategically located near the Dwarka Expressway and offers excellent connectivity to Gurgaon and Delhi. The Indira Gandhi International Airport (T3) is just a few minutes drive from the complex. 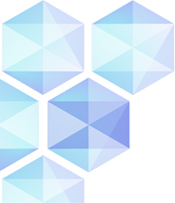 Furthermore, a new metro line is coming up in close vicinity of the project. Apart from this, the development has a number of schools, colleges, medical centres, supermarkets, convenience stores, malls, shopping centres, cafes, restaurants, cinemas, expressways, public transport, and more in its vicinity. Emaar Palm Gardens Price is affordable and the builder is also offering friendly payment plans for buyers. So hurry and buy a home that will be loved for generations to come! NH 8, Sector 83, Gurgaon.